Hey, Do You Like Listening to Music? 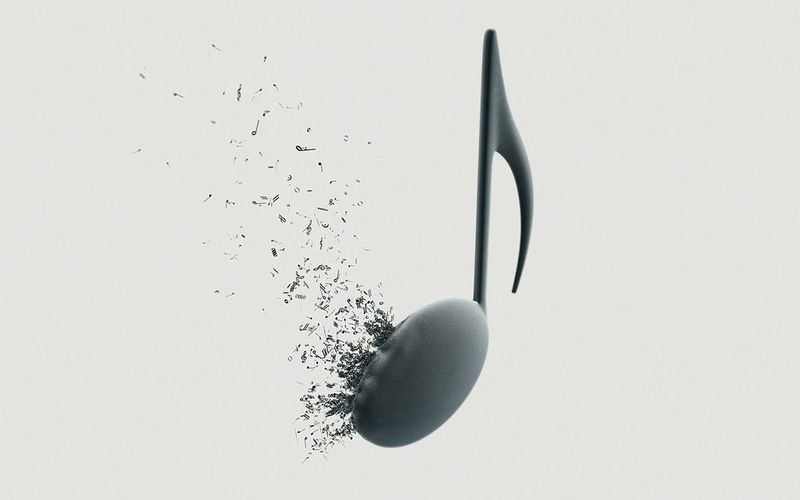 Music takes you a wonderful feast of hearing, start and enjoy an amazing music journey. Many people like listening to music, watching music videos in daily life. Music makes people relaxed, also it's a hobby of many guys. Wangyiyun, Xiami, Kugou, Qianqian, Yinyuetai and Migu music, etc are very popular in China, but how can foreign friends recharge them? Don't worry, vpayfast supply these music application VIP top up services. As we know, because of copyright limitation, so much highly quality & hot music can't be listened and downloaded if without VIP. More and more people who love music would like to purchase a VIP for high quality music feast. VIP customers can listen paid music with highest quality, download paid music freely and instantly, improve VIP degree or points and more privileges for VIP customers. You can find your favorite singers and songs at the range of music APP supported. 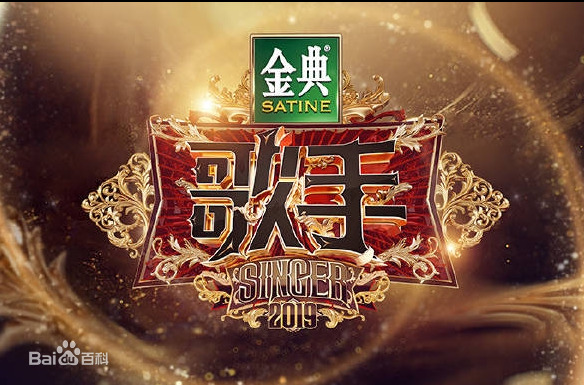 Such as a hot music show named "Singer" or "I am a singer" from Mgtv, there are many great singers from all over the world in this program, they will show so many wonderful songs every time. And then you need to get a VIP if you want to download these music and listen them anytime anywhere. So for foreigner friends how can you purchase a music VIP service? 3. If you do not have both of them, do not worry. Vpayfast are always here to help you. Vpayfast accept more than 28 domestic currencies & 60 local payment methods. It's quite easy for you to pay. Please login to your music app account and have a check after your order is finished. Get a music VIP and enjoy wonderful sings & sounds! Next : Recharge Your Chinese E-wallets without Seeking the Help of Friends. Check Here!